“This year and especially this holiday, I have been drawn to a good statement bracelet and watch duo with simple stud or dangle earrings. 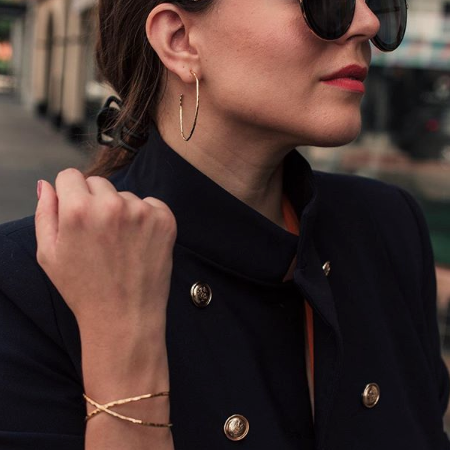 The other trend combination I love is long statement earrings and a simple bracelet paired with a ring,” says Stefanie. To keep up with more holiday trends, please check out Stefanie’s official blog here along with following her on Instagram here! 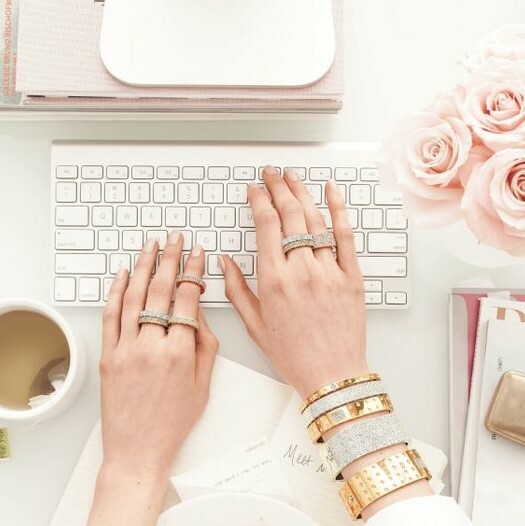 Also don’t forget to check-out the Glamour Jewelry Box, a monthly jewelry subscription where you get 3 trendy, boutique jewelry pieces delivered to your door every month, perfect for the winter and holiday season!